Below you can see the replacement lamps you have added to your shopping cart. If you would like to buy these replacement lamps now, click the red "check out now" button below. 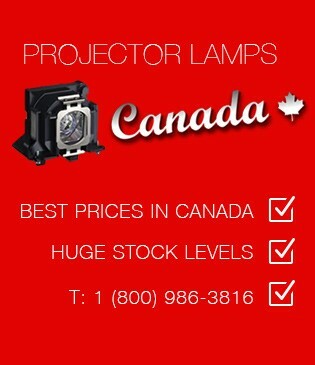 Remember, shipping anywhere in Canada is always free when you buy your replacement projector bulbs from Projector Lamps Canada!